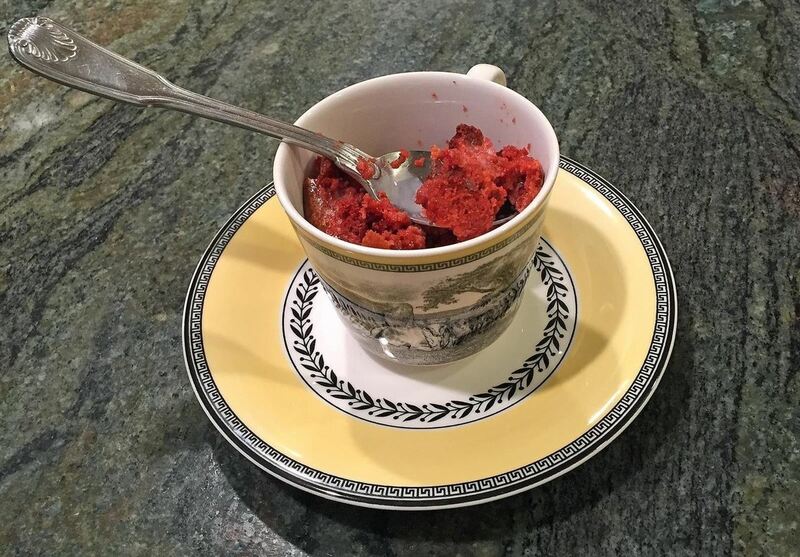 However, a lot of aspiring home bakers, armed with Pinterest recipe in hand, tend to prematurely jump into the kitchen and end up with nothing to show for their work. Flour everywhere, an acrid, burning smell coming from the oven, and an unmentionable flat and burned something in the trash, never to be spoken of again (at the risk of becoming a Pinterest Fail meme, that is). Don't let this be your story. We've got a ton of baking hacks that will keep your buttery, carb-laden goods from looking (and tasting) like hot garbage. If your baking soda is still fresh, it will bubble in vinegar; the same goes for baking powder in hot water. See how. 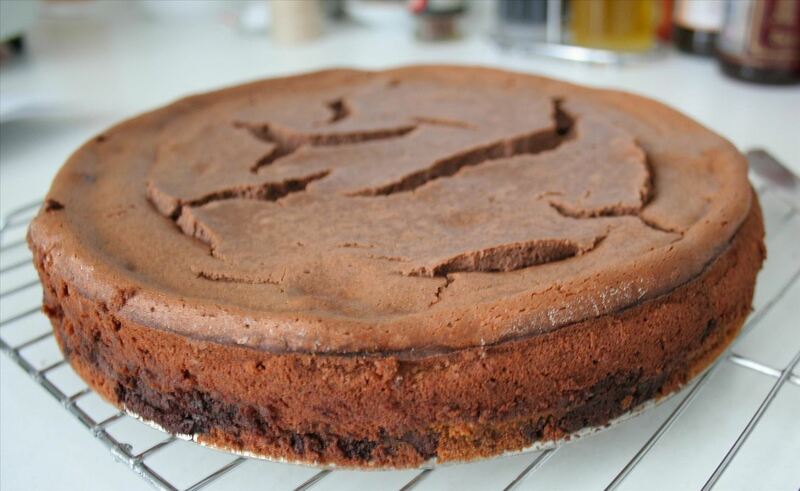 If you're baking anything with fruit, stay away from metal pans and stick to glass and ceramic bakeware instead. Learn more. 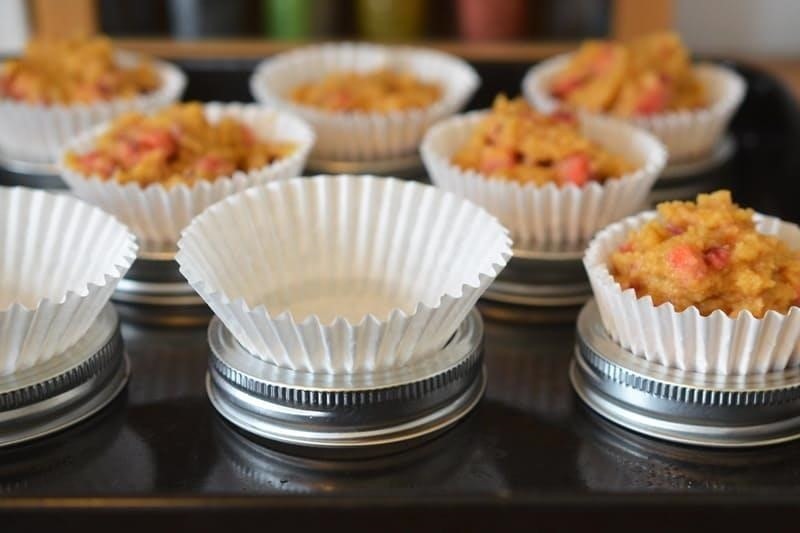 Mason jar rings do a bang-up job of filling in for cupcake pans. Just place them on the sheet, then plop a cupcake liner in the middle. Check it out. 4. Don't Have Pans Either? No Worries! You can bake pies without pie pans (these are called freeform pies, or galettes). Instructions here. 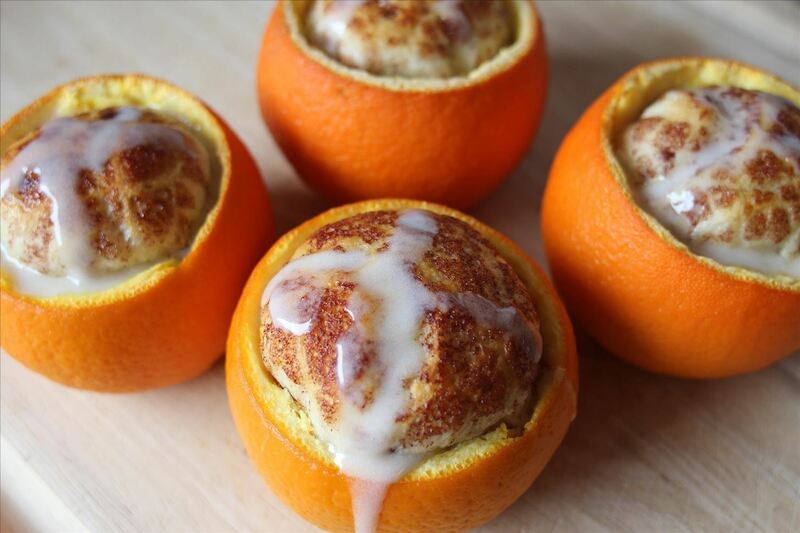 Orange peels are an ingenious way to bake individual servings, from cinnamon buns (pictured below) to brownies or even soufflés. More details. It's a bit more effort, but you can bake cakes in eggshells. It just might take a few tries. Try it out for yourself. Just fold the aluminum foil to a 1 mm thickness, then create the shape you want and staple the ends together. Here's the full guide. Stick whatever you'd like the extract of (vanilla, cinnamon, etc.) in a mason jar with 80 proof liquor, then let it steep for a few months. It's really that easy. 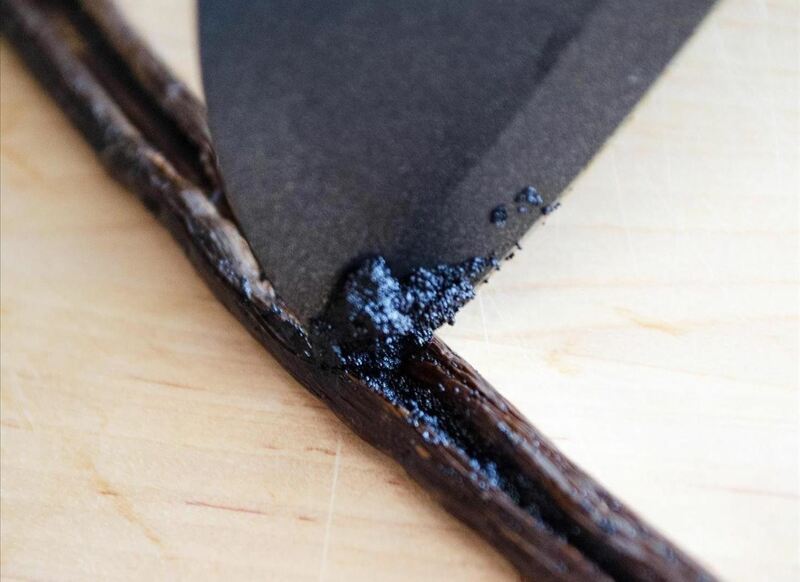 Or, you could just use real vanilla beans—cut open the pod, scrape out the beans, and use in any recipe that calls for extract. Get the full scoop. Warm your eggs and milk by placing them in a warm bowl of water for 5-7 minutes (the milk goes in another glass first, obviously). As for the butter, giving it a few good whacks will get it to room temperature in a jiffy—put the butter in a plastic bag, then smash it with a rolling pin for a minute or two. See it in action. 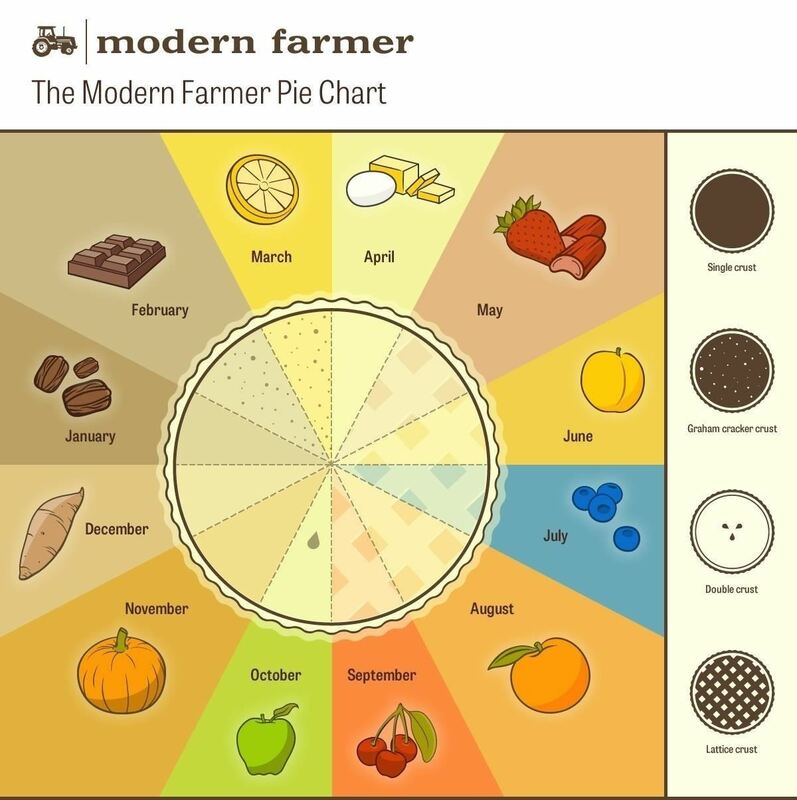 This awesome chart even tells you the best kind of pie crust for the seasonal pie as well! There's even instructions for how to make them. 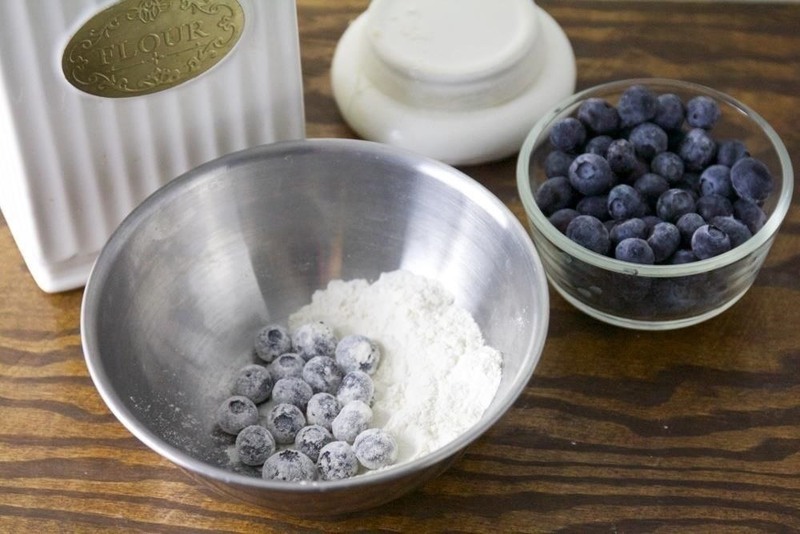 The flour will absorb some of the liquid from the frozen fruit and keep it from making the cake soggy. (It also prevents the fruit from sinking to the bottom of the pan during baking.) Here's the fruity details. Move your whisk in a side-to-side motion; it's the most efficient way to emulsify vinaigrettes or whip peaks into egg whites. See how it's done. If the egg floats, then you've got a stinker. 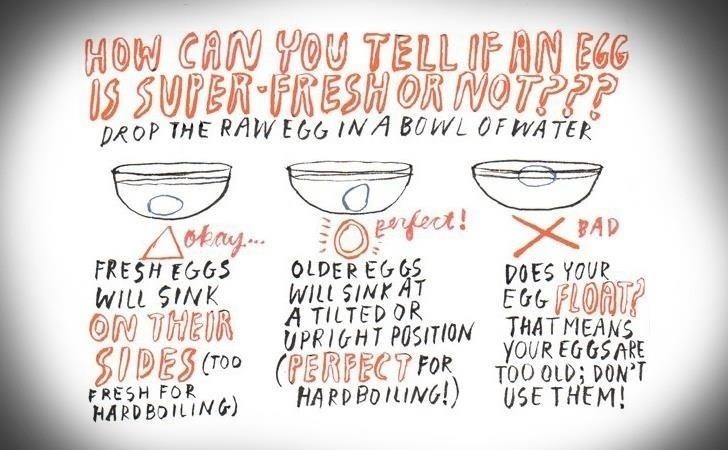 Here's the mind-boggling details, along with more ways to check eggs for freshness. This mega infographic of substitutes can tell you what to sub out for eggs if you find yourself without them (or just want to make something vegan-friendly). Use a blender or food processor to make finer sugar from regular ol' sugar. See the magic. 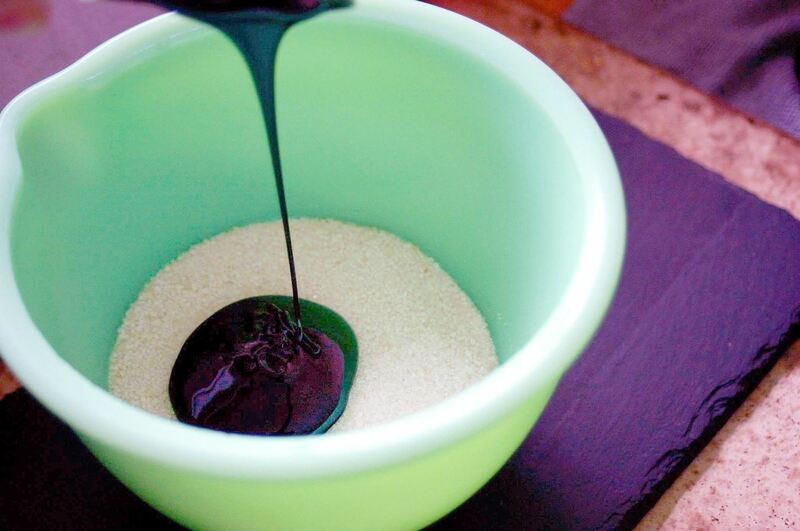 Just add 1 tablespoon of molasses to 1 cup of white sugar to make brown sugar. More info. You can speed up ripening by putting bananas in a brown paper bag or by baking or microwaving them (although those last two hacks are only for baking purposes). See how it works. Unbleached all-purpose flour can actually differ in density from one brand to the next, so if you've found a brand that works for you—stick with it. See why here. 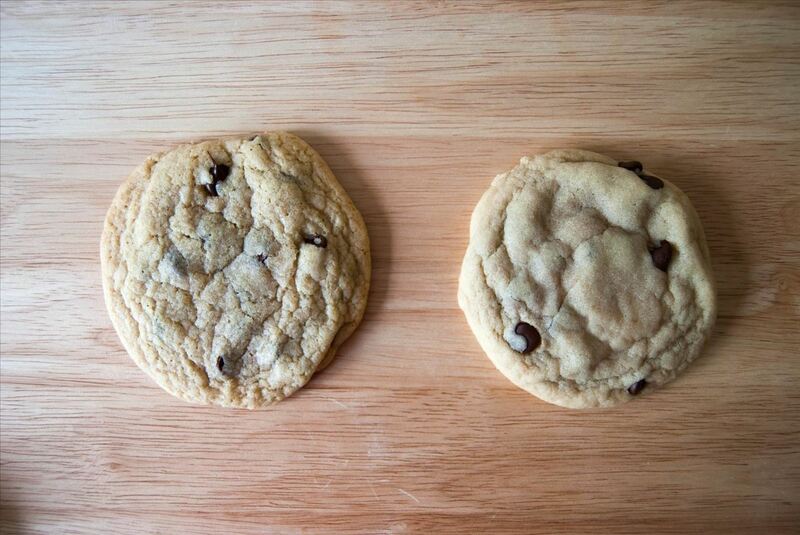 The lower content of gluten in cake flour is responsible for the very visible difference in fluffiness. 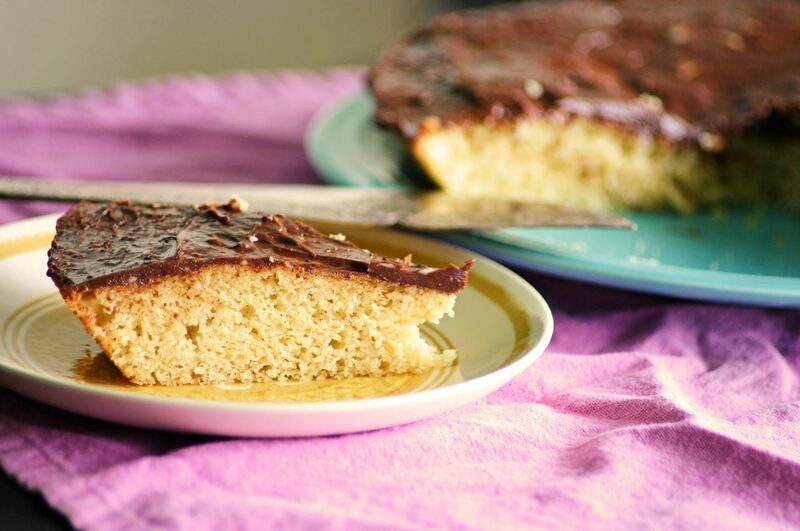 Cake flour can easily be substituted for the regular stuff—just be sure to add an extra tablespoon of cake flour for every ½ cup of all-purpose flour called for in the recipe. Here are the floury details. 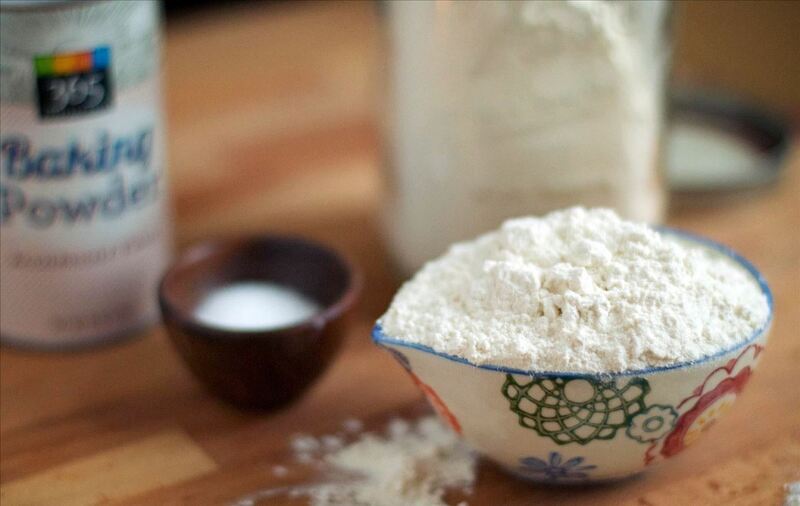 To make self-rising flour at home, just add 1½ teaspoons baking powder and ¼ teaspoon salt for every 1 cup of all-purpose flour used. It's that easy. 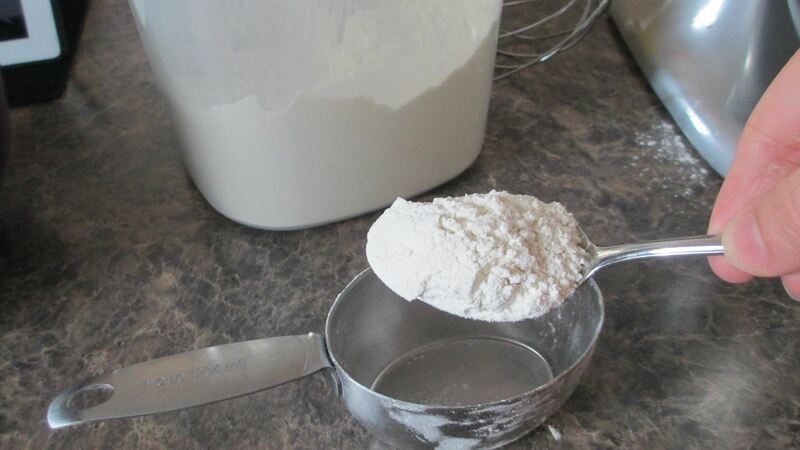 When you scoop and dump flour with a measuring cup, you're using more flour than the recipe calls for. 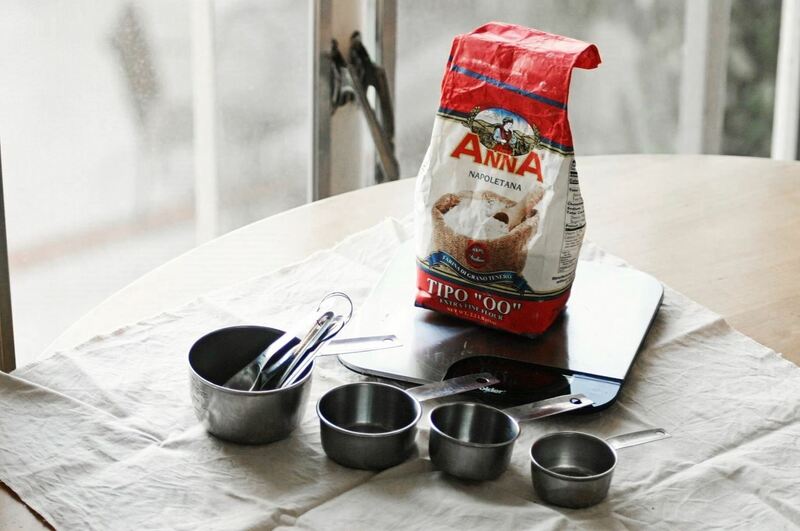 Instead, you should be spooning flour into the measuring cup—your baked goods will be less dense (not to mention correctly-made). Get your spoon on. 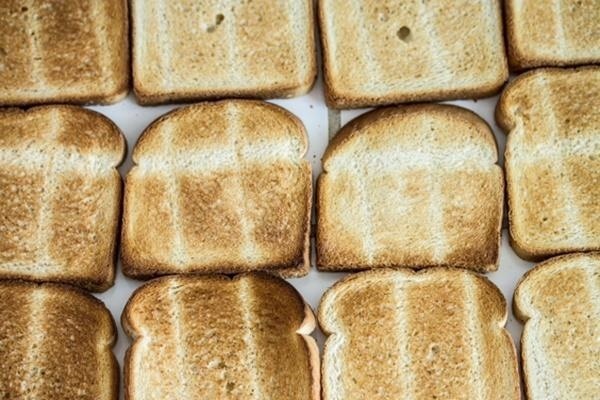 Learn where the hot spots in your oven are, so you can figure out where to place your cookie tray (and the rack of the oven itself as well): just place a tray full of white bread into the oven at 350°F until they toast, and see which slices are toasted the darkest. Full process here. Pre-baking pie crust sounds intimidating, but it's worth it, especially if you hate soggy crusts. And it's not just for custard pies like pumpkin; any kind of pie can benefit from pre-baking. Get flaky. 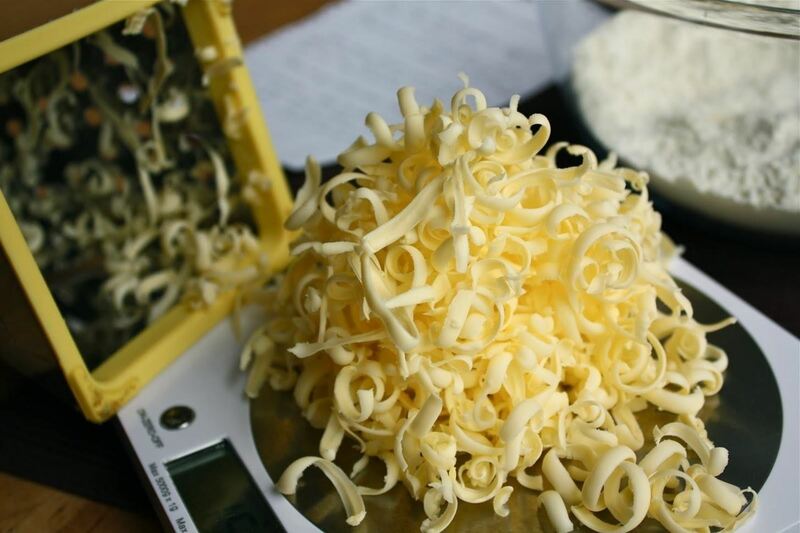 Using a grater on frozen butter breaks the butter up into small pieces without having to use a pie cutter. Mix the butter shavings into the flour and your pie dough will come together with much less fuss. Here ya go. No, it's not for drinking (unless you want a little to top you off afterward): vodka moistens the dough and makes it workable. And it mostly evaporates during the baking process, leaving behind a flaky, perfect crust. 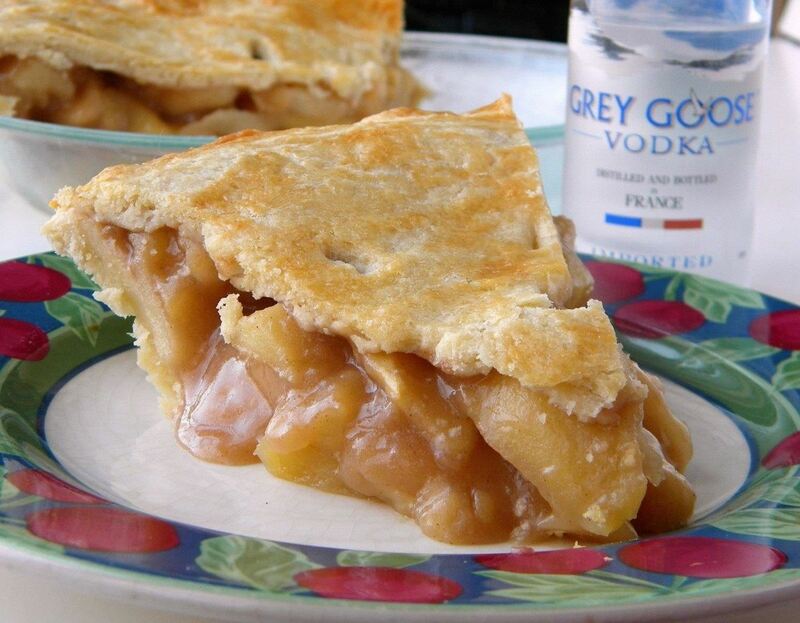 Here's the full vodka/crust lesson. Add 2 tablespoons of tapioca starch (or flour, same deal) to your pie filling before baking to keep your pie from getting runny. Don't believe me? Go here. 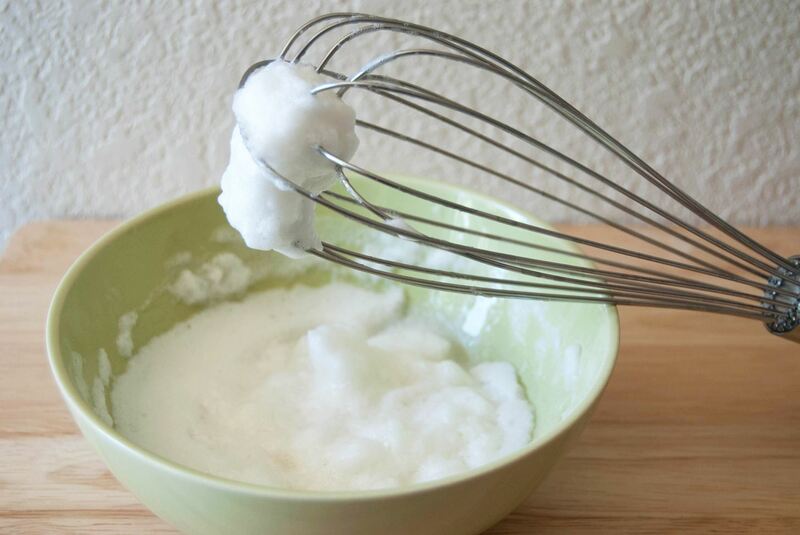 Start whipping your egg whites with only half the amount of sugar the recipe calls for, then add the rest of the sugar at the end. It actually works. It'll take about 15 minutes of whipping via a stand mixer (or hand mixer), but you can make airy meringues out of just chickpea/garbanzo bean liquid! Yes. REALLY. When you let your wet ingredients rest for 10 minutes before adding the dry ingredients, you give the sugar time to fully dissolve into the batter. 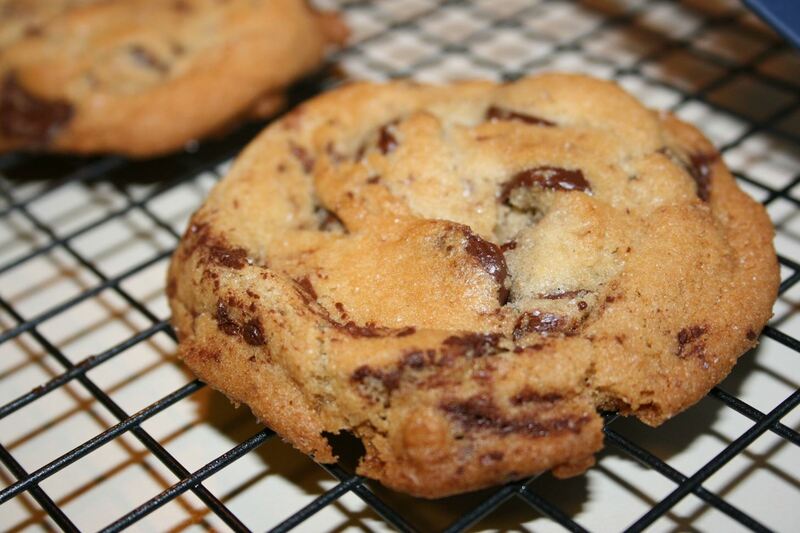 This creates cookies with chewier centers, crisper edges, and better flavor. Yum! Here's the lowdown. 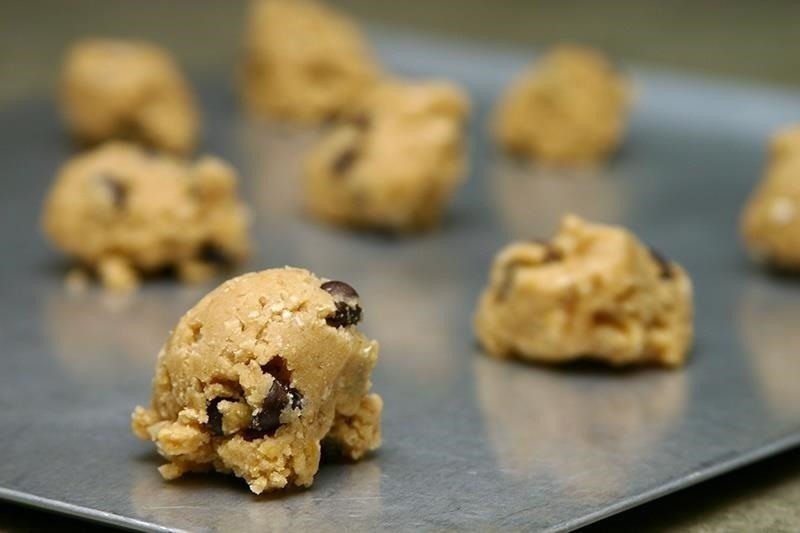 Drop cookies like chocolate chip or snickerdoodle taste way better if you let them rest in the fridge overnight prior to baking. More info. You can get endlessly creative with ratios and create new recipes of your own. Check out the instructions. 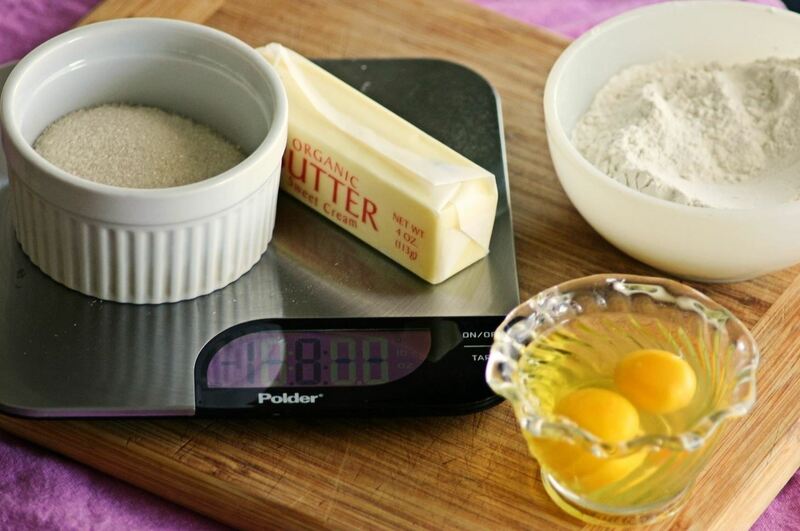 A pound cake has an even 1:1:1:1 weight ratio (flour, sugar, eggs, and butter). Never forget this. 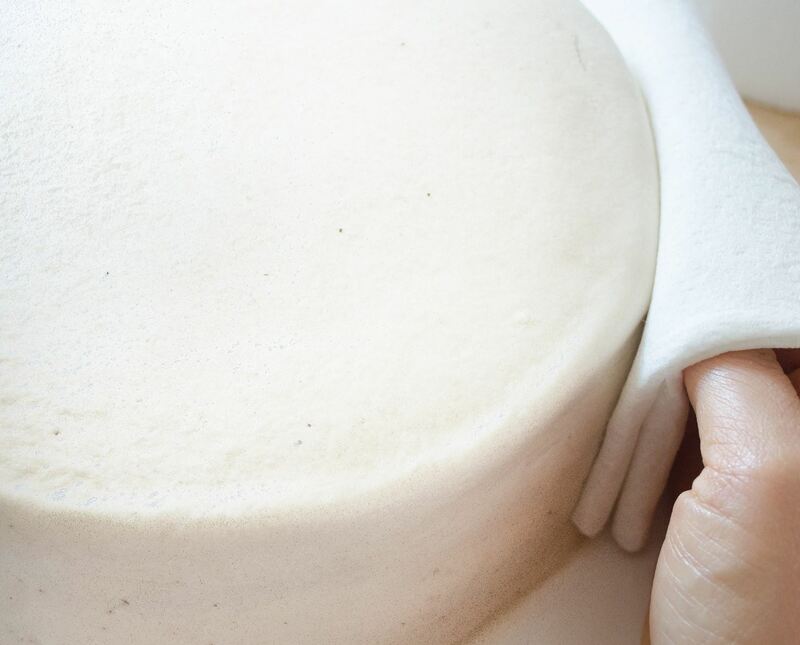 You can use a soft, smooth paper towel on frosting made with shortening to achieve a flawless fondant look. Easy as cake. 35. 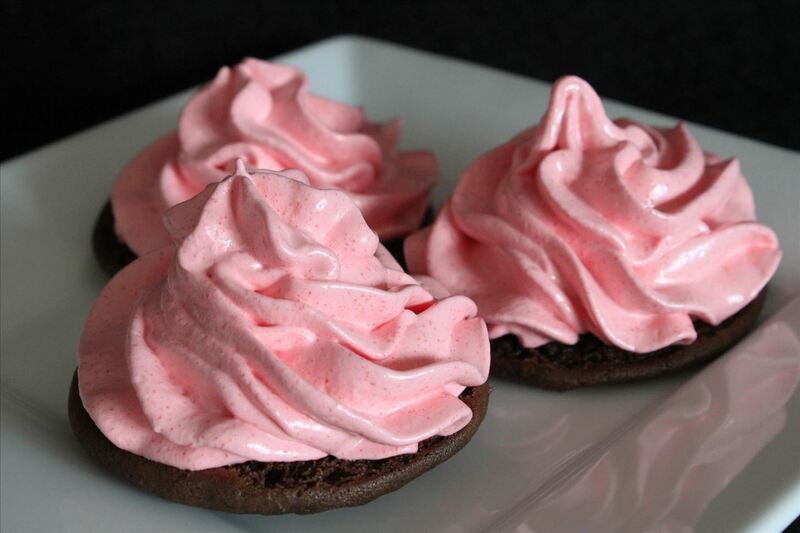 Or, Make Frosting with Jell-O! Got a favorite Jell-O flavor? Then turn it into frosting with a few extra ingredients! Here are the colorful details. 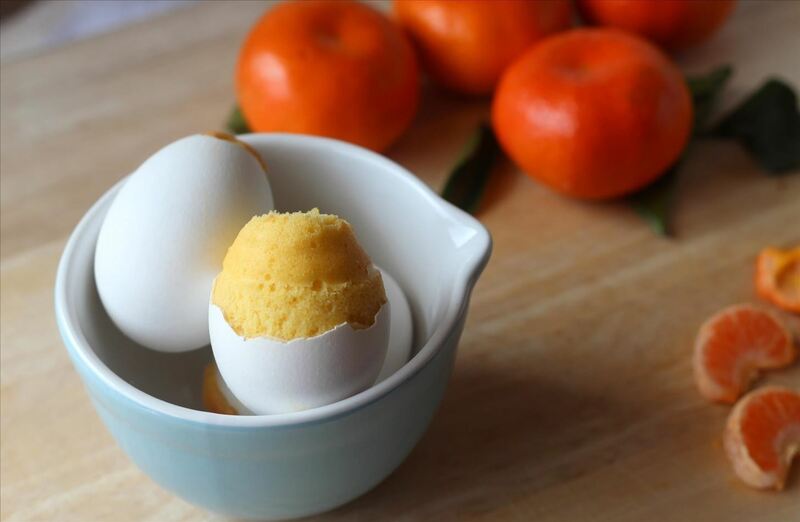 Put your cookie-loaded egg carton in the freezer, then transfer the frozen balls to a freezer-safe bag afterward. Cool? Just bake the cookie dough into one giant cookie, then crumble onto your ice cream—or take your leftover cookie dough and bake it in your waffle iron. 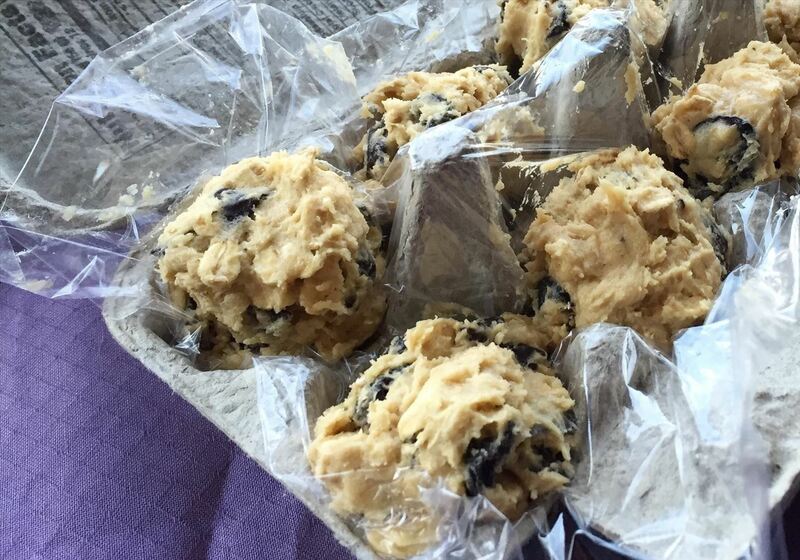 Here's even more cookie dough hacks. Cut your cake slices from the center and press the cut edges together in order to prevent the cake from becoming stale. It's like magic! Separate layers of cookies with tortillas before mailing them out—the moisture from the tortillas will keep the cookies from drying up en route. More info. This formula includes cream cheese, water, gelatin, and sugar—and makes your cheesecake look flawless, even if it's got more cracks than the San Andreas Fault. 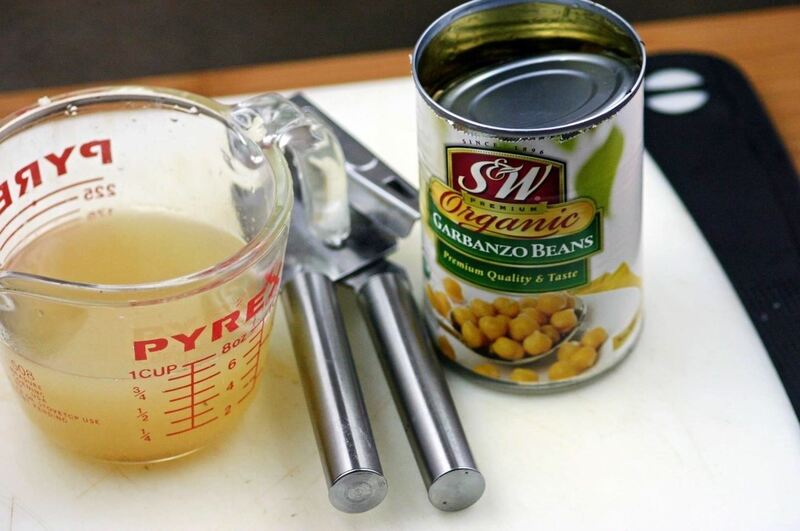 Check out the recipe. 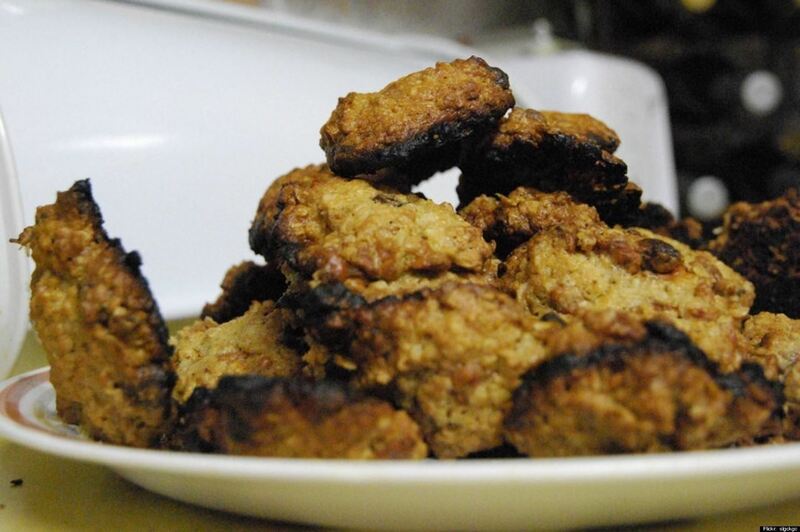 Freezing the cookies halts the cooking process and can potentially save them. See it in action. If the rest of your cookies are fine, then a grater will take care of the bottoms—and no one will know any better. Proof. Burnt cake makes a great bread pudding—just lop off the burnt parts and bake (1/3 cup milk and 1 egg per 1 cup of cake crumbs). Here's the full magic. The simple infographic below says it all. But here more info just in case. 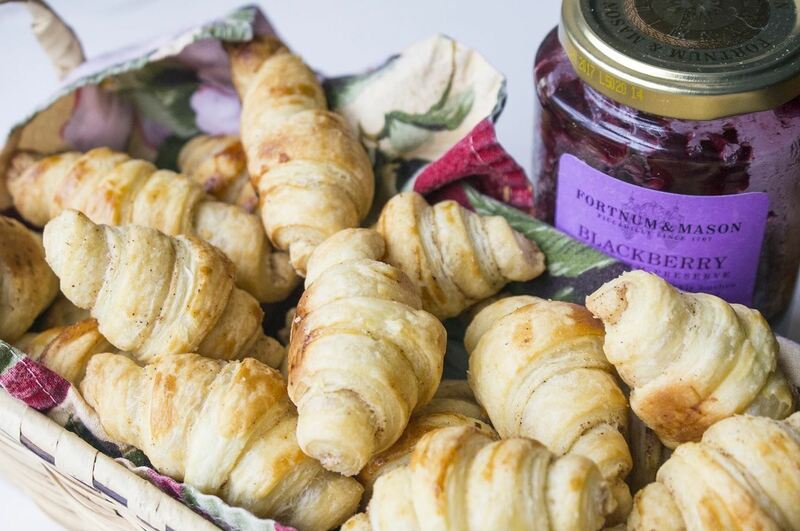 Puff pastry dough is super easy to work with and can be bought ready-to-bake from the freezer aisle. 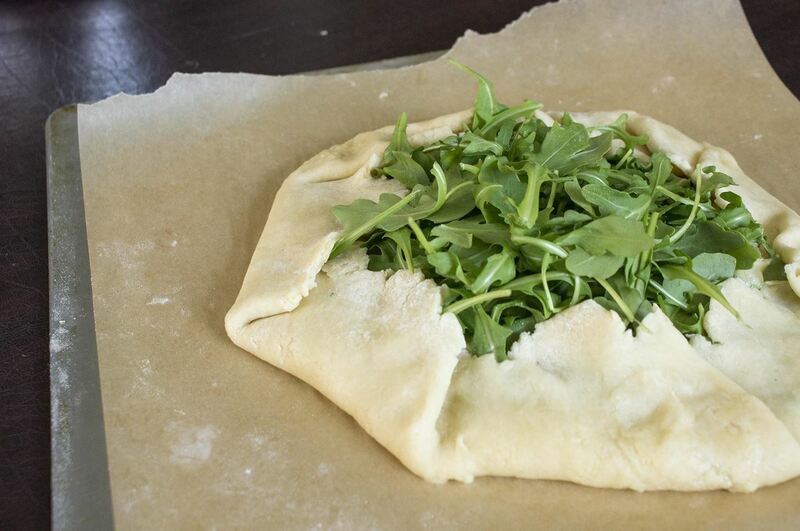 Puff pastry is a superhero. 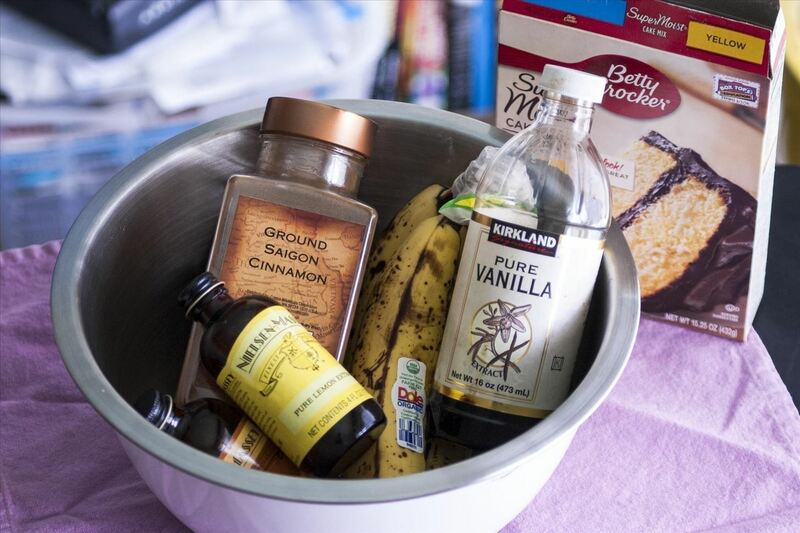 Simple additions like an extra egg , mayo, or vanilla extract can totally change the boxed cake mix game. See what else you can do. 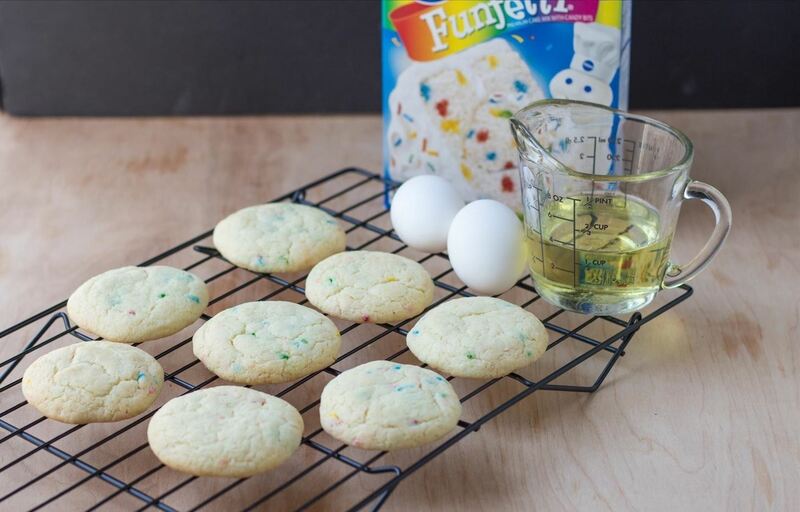 Just add 2 eggs and ½ cup vegetable oil to your favorite cake mix to make cookies. Yes, cookies! 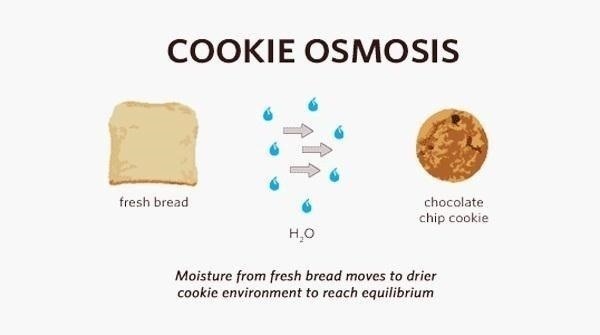 Got any other cool baking must-know tricks to add to the list? Let us know below!